Is your LifeSaver Bottle shell in need of a re-vamp? 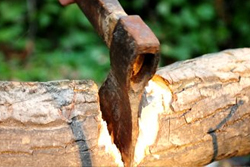 Have you accidentally damaged it? 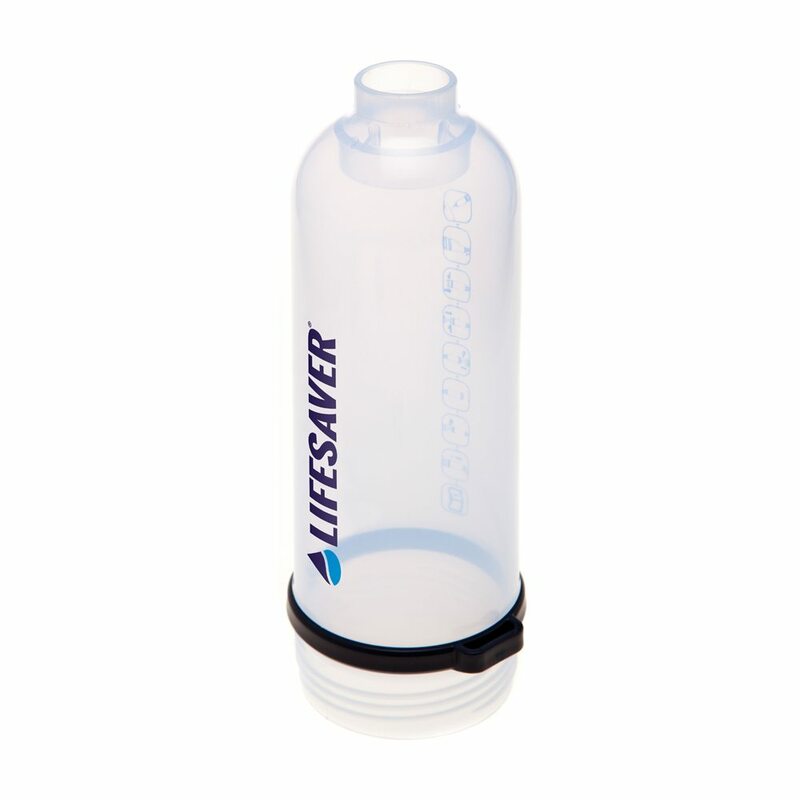 Why not purchase a brand new bottle shell for your LifeSaver Bottle 6000UF. Simple to replace – just unscrew the base, remove the cartridge and top cap and swap your bottle shell for a brand new one.